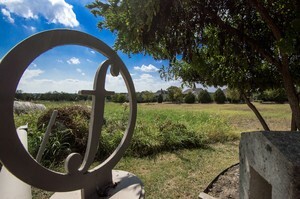 Montgomery farm is a unique development in Allen. It was once a retreat space for a local family. It is now being carefully developed by the family into a beautiful residential, retail, and conservation area. Over have of the land in Montgomery farm is set aside as natural space. Montgomery Farm comprises several neighborhoods including The Park, The Arbor, The Meadow, Bethany Mews, Hamilton Hills, and future additions. 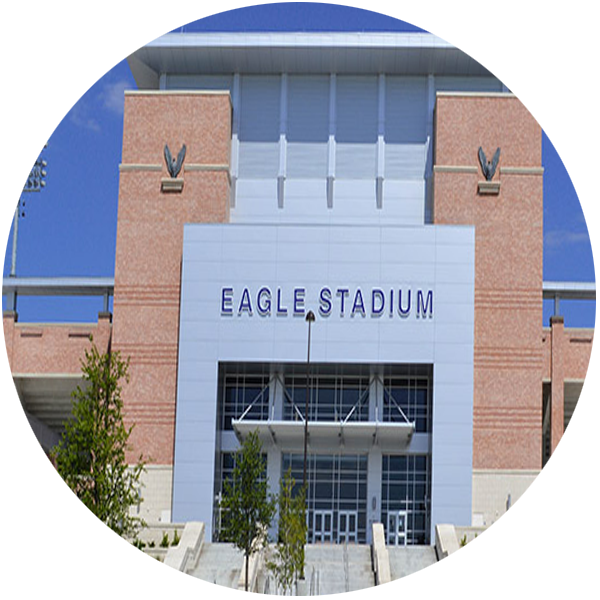 Hamilton Hills was developed in two distinct phases - Hamilton Hills East and Hamilton Hills West. Hamilton Hills West features homes that are densely located with a central green in the middle. These homes were built by David Weekley and Belclaire. The development looks out onto the Connemara Conservancy and is connected to Hamilton Hills East via a nature path and the cisterna art windmill. 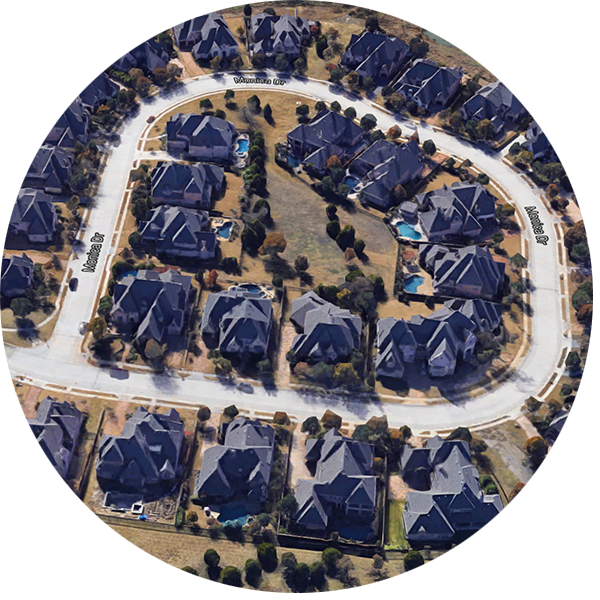 Hamilton Hills East features estate homes filled with beautiful trees and a winding drive. 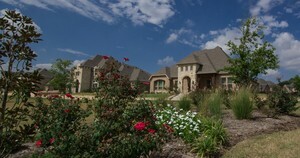 These homes were built by Southgate and Greenbrook custom home builders. The Hamilton Hills neighborhoods are located on Alma Drive near Bethany. These two developments of Montgomery Farm back on to the Connemara Conservancy. 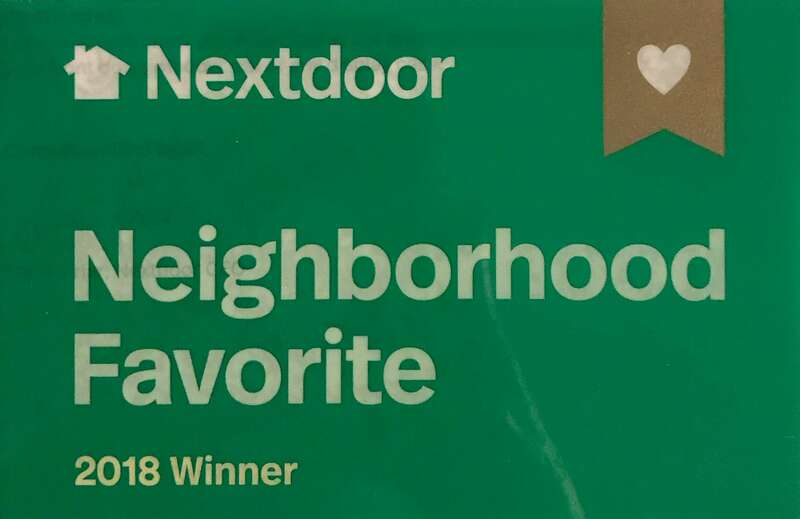 The Meadow features homes built by Sanders and Bethany Mews features homes built by KHovnanian and Southgate. Both of these neighborhoods are on the south side of Bethany near Alma Drive. 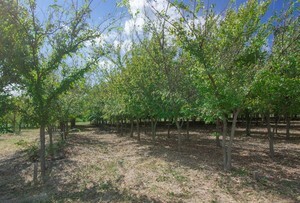 The Park and The Arbor comprise over 200 homesites in Montgomery Farm. The Park side consists of charming vintage Cape Cod style homes built by Darling Homes. 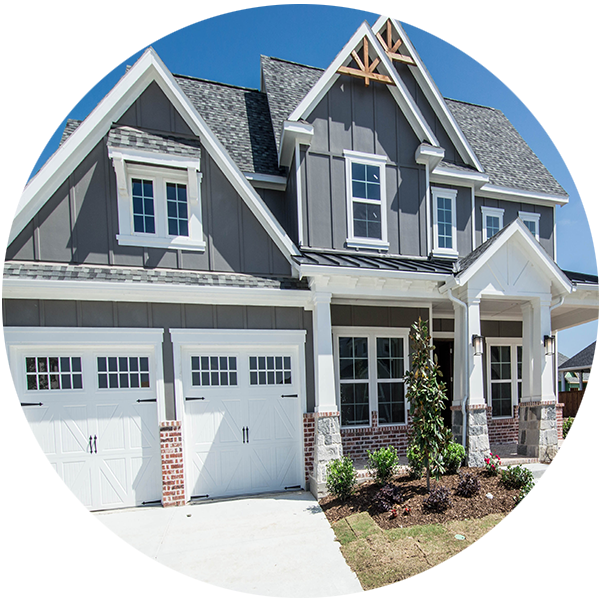 The Arbor side consists of European traditional style homes built by Highland Homes. These adjoining neighborhoods are on the north side of Bethany between Alma Drive and Watters Drive.